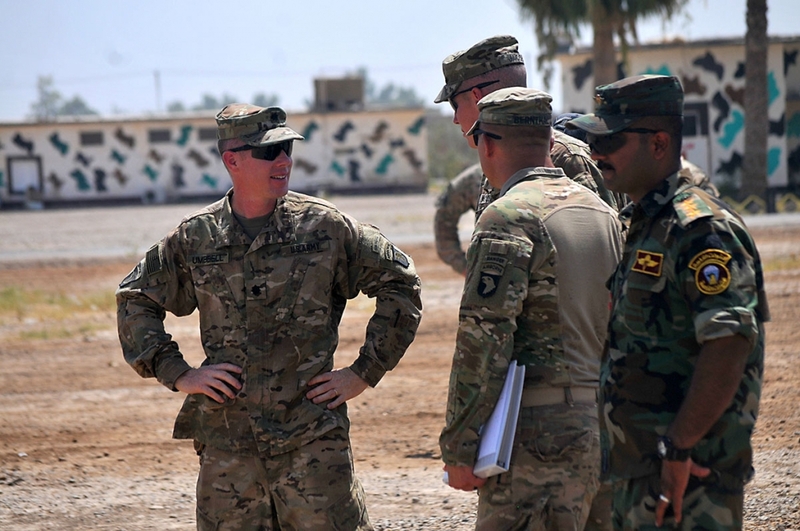 Camp Taji, Iraq – U.S. 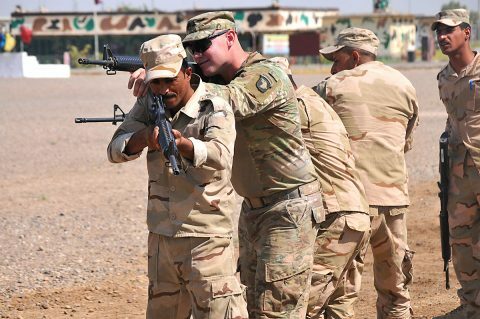 Soldiers from the 1st Battalion, 502nd Infantry Regiment, Task Force Strike, 101st Airborne Division (Air Assault), took charge of a ranger training program for qualified volunteers from Iraqi security forces at Camp Taji, Iraq, when they arrived in May. 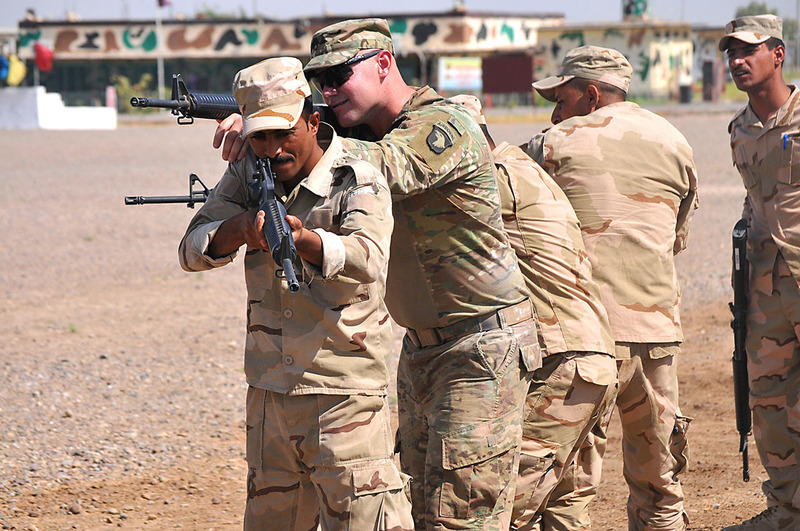 The ranger training program, led by Company A, 1-502nd, is one of the multiple building partner capacity missions the around 1,800 member strong task force leads in Iraq. 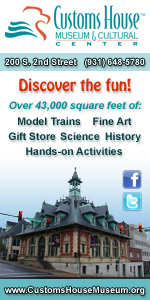 The course is based on the U.S. Army’s Ranger training program established in 1951 at Fort Benning, Georgia. 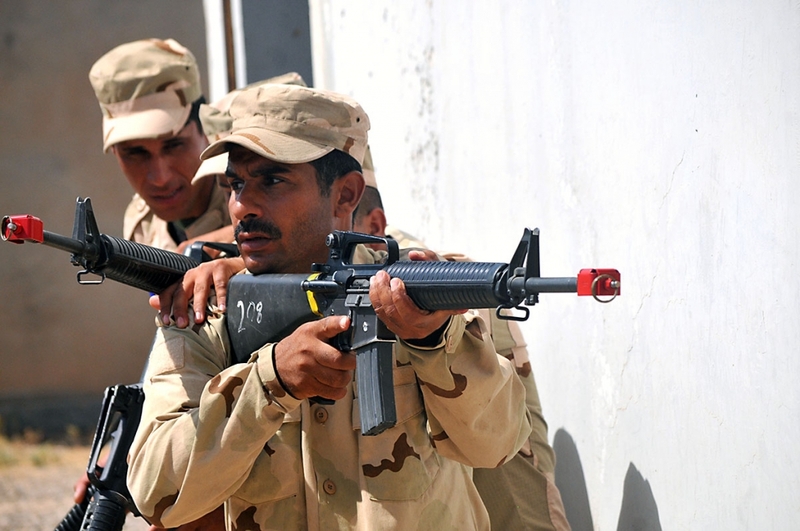 The goal of the program is simple: develop advanced warfighting skills within selected Iraqi army officers and enlisted personnel by requiring them to perform tasks in a realistic training environment. 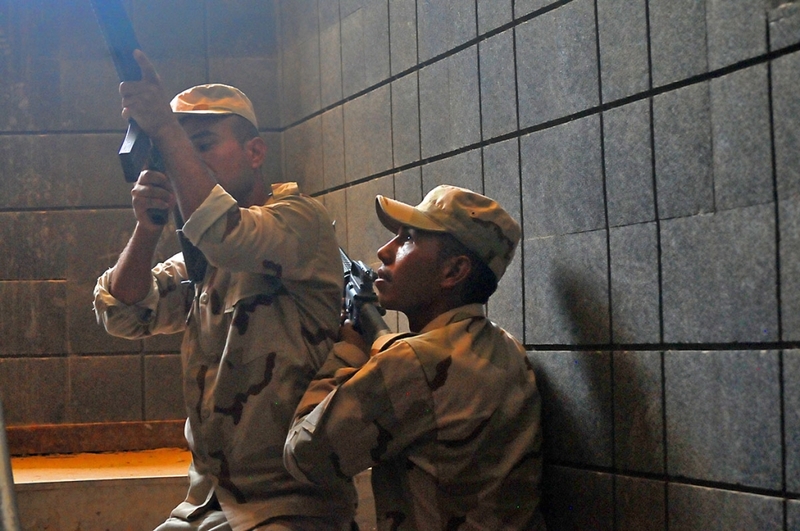 Though based on the U.S. Army’s Ranger training program, Company A trainers sample aspects from other advanced programs as well. This 21-day process helps narrow down the number of trainees as they start their multi-layered journey. 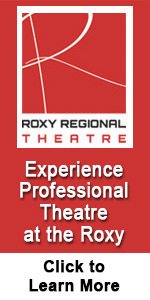 The exhaustive selection process is just the beginning. Candidates proceed to the next of many levels designed to challenge them. 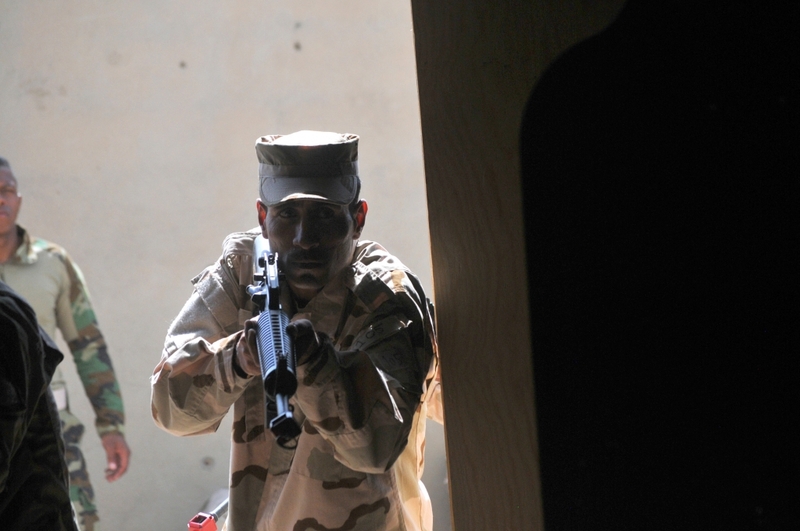 After selection is complete students move into advanced individual training, said Bernthal. In AIT, students refine their skills in classes led by their trainers. 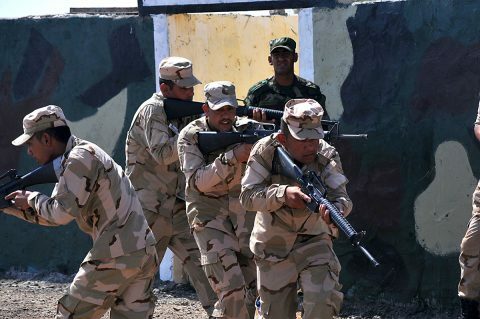 To pass, exercises, such as the rifle qualification range, they must meet U.S. Army standards. With AIT under their belts ranger students are split into specialty training, which includes advanced marksmanship, sniper training, medical training and heavy weapons training, said Jacob. After specialty training they move back out to their units. 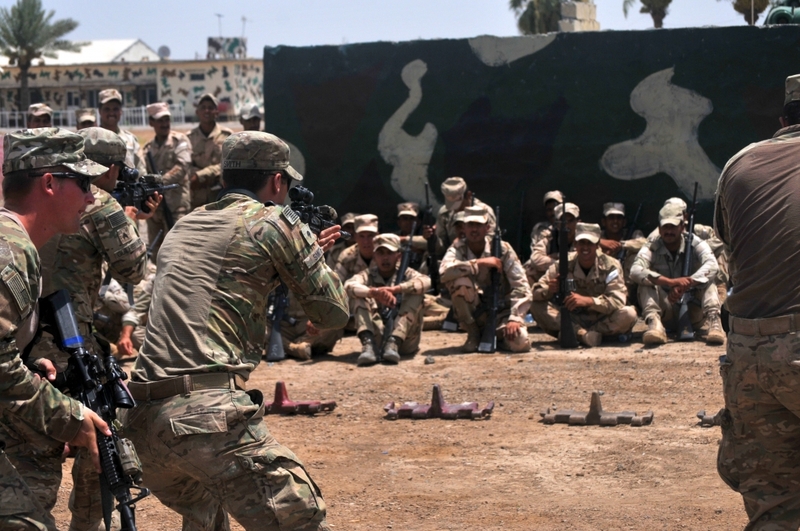 During one training exercise students took the lead and taught a room clearing class to each other, while American trainers watched. They practiced on glass houses and then on the next day moved to room clearing in an actual building. 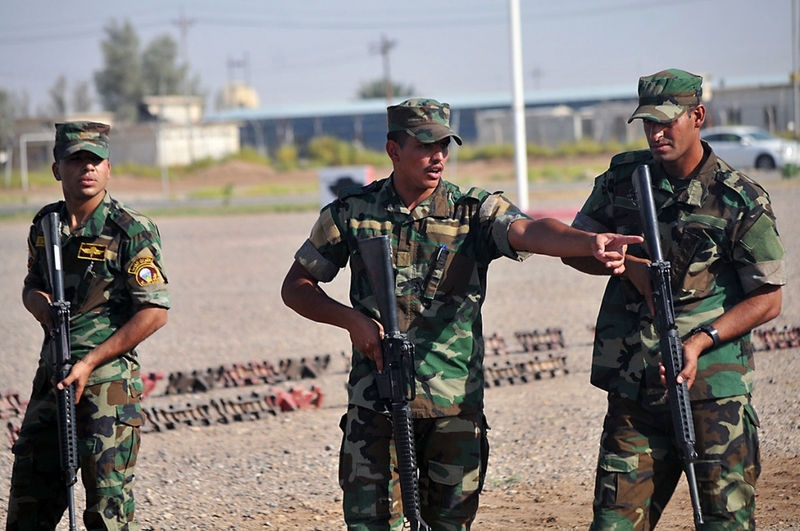 As Company A produces more and more Iraqi rangers, the importance of the building partner capacity mission is apparent – especially as ISF continue its push to retake territory from Da’esh, said Bernthal.